BioWare Is Not Working On Jade Empire 2 | Nerd Much? He elaborates that he knows exactly what he’d do with a sequel to Jade Empire, there’s a story all lined up. But the majority of folks who would be working on such a game, are focused on the next Dragon Age. 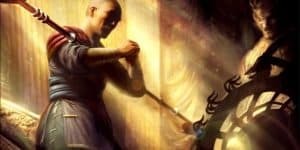 Laidlaw states that “Dragon Age is fairly distracting” and it is not in anyway replacing Jade Empire, there a plenty of other factors halting the proper production of Jade Empire 2. 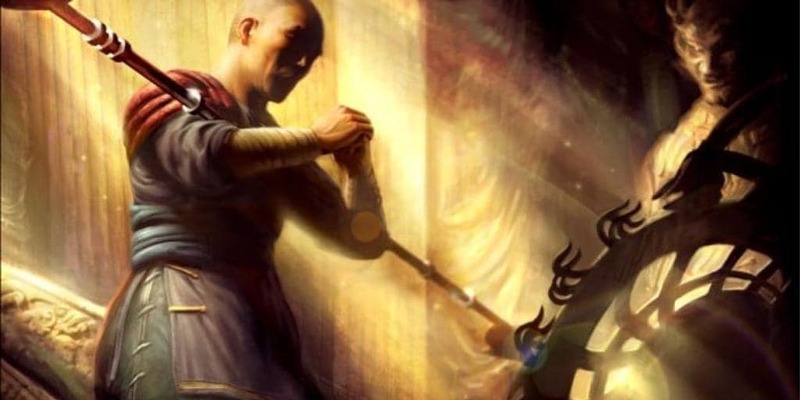 It seems we won’t be seeing a sequel to Jade Empire anytime soon. If that is a little too much disappoint to handle, Laidlaw added that BioWare is currently hiring for additional talent to come to the Dragon Age game. So it’s good, at least, to know that progress is being made on the next title to the popular series.